BEIRUT: President Michel Aoun held talks on Monday with the Iranian foreign minister and told him that his country has a role to play in helping Lebanon resolve the Syrian refugee issue by assisting in the refugees’ return. 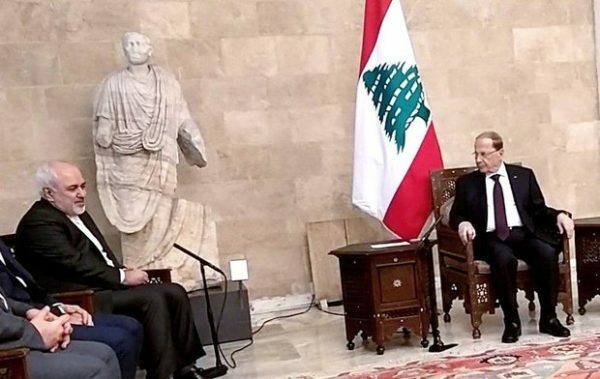 “The Syrian refugees issue in Lebanon requires a solution that takes into consideration the necessity of their safe return to the stable Syrian areas,” Aoun reportedly told Iranian Foreign Minister Mohammad Javad Zarif during a meeting at Baabda Palace. Aoun also told the Iranian official that the new government will give the refugee file “special importance,” according to a statement from the presidency. 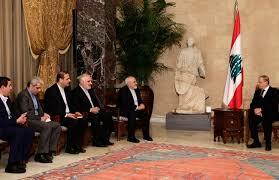 Zarif’s meeting with Aoun focused on how their countries can boost bilateral ties. It was the first in a series of talks the foreign minister is expected to hold with Lebanese officials. The statement said that the president expressed his appreciation for Iran’s support to Lebanon and for the readiness it had shown to stand by Lebanon. 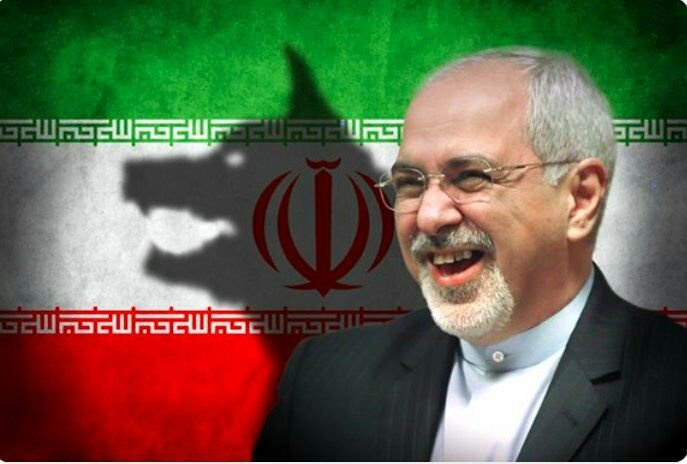 Zarif, meanwhile, relayed Aoun a message from Iranian President Hassan Rouhani, inviting him to visit his country and praising the Lebanese-Iranian relations. His visit comes little more than a week after the new government was formed, on Jan. 31, following over eight months of deadlock. Zarif’s trip to Lebanon this week coincides with visits from other officials, including the secretary-general of the Arab League and a high-level Saudi royal envoy. Iran is waiting for Lebanon to show a desire to accept its military assistance, Zarif said on Sunday, reiterating an offer of support to the U.S.-backed Lebanese military. Zarif, whose government backs the powerful Lebanese Shi’ite group Hezbollah, was speaking at Beirut airport at the start of his first visit to Lebanon since its new government was formed late last month. Hezbollah leader Hassan Nasrallah said last week he was ready to secure air defense systems for the Lebanese army from Iran to confront Israeli warplanes and to secure “everything it wants to be the strongest army in the region”. 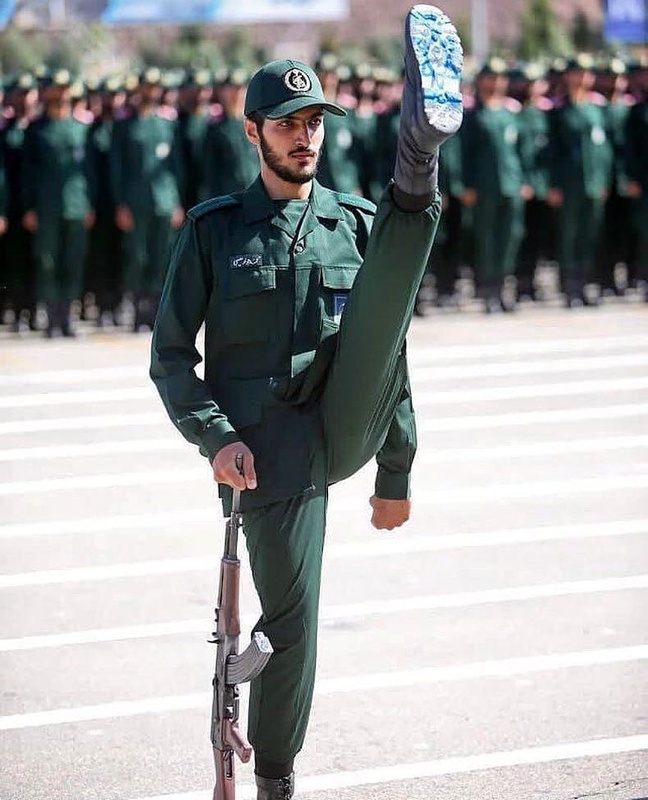 The Iranian army plans to goose step their way to Lebanon. Looks pretty lame. It’s not okay to want the writer Salman Rushdie to be murdered, believes the platform. A post that defended the fatwa that was over Rushdie for almost three decades was considered to violate the rules and was removed, reports Buzzfeed. “Imam Khomeini’s injunction on Salman Rushdie is based on divine verses and, just like divine verses, is well founded and irrevocable,” the current Ayatolan’s official account wrote to about 550,000 followers. A Twitter spokesperson briefly states that “specific threats of violence or the desire for a person or group to suffer serious physical injury, death or illness” are contrary to the rules. However, the overrun did not lead to any suspension….